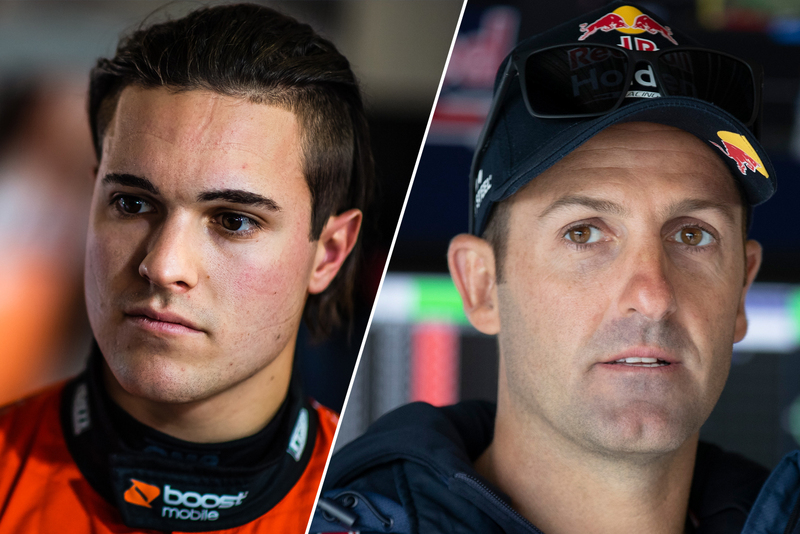 James Golding has been reprimanded and Jamie Whincup fined for separate incidents in Saturday practice at the WD-40 Phillip Island SuperSprint. 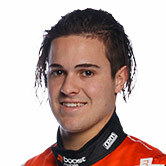 Boost Mobile Racing driver Golding baulked pacesetter Scott McLaughlin in the closing stages of Practice 3. McLaughlin was starting a late flying lap when the Shell V-Power Racing Mustang encountered Golding fresh out of the pits at Turn 1. It curtailed McLaughlin's effort, but he still finished the session fastest. In the stewards' view, Golding was guilty of Careless Driving for his succession of actions as he exited the pits. 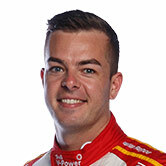 The report read: "The Stewards issued a Reprimand to the Driver of Car #34, James Golding, for a breach of Article 2.1 of Schedule B2 (Careless Driving) for exceeding the Pit Lane Exit track limits and overtaking other Cars exiting Pit Lane and then impeding Car #17, Scott McLaughlin, at Turn 1." Golding said after the session he was not aware of McLaughlin's looming presence. "I was just warming my tyres up out of the pits and didn’t see Scotty coming up behind me," he said. "I obviously wouldn’t be doing that sort of thing on purpose, lucky it wasn’t qualifying otherwise I’d be getting a penalty." 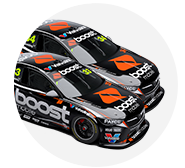 McLaughlin on ARMOR ALL Pole and Golding in 24th will bookend the grid for Saturday's opening race at Phillip Island. 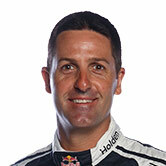 Whincup will start 17th, the seven-time champion struggling for grip from his Red Bull Holden Racing Team Commodore. His weekend now includes a $500 fine for exceeding the pitlane speed limit of 40km/h in Practice 3, after being clocked at 56km/h.